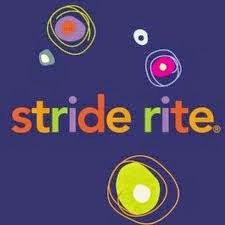 Stride Rite Shoppers, the CLEARANCE SALE is going on NOW. 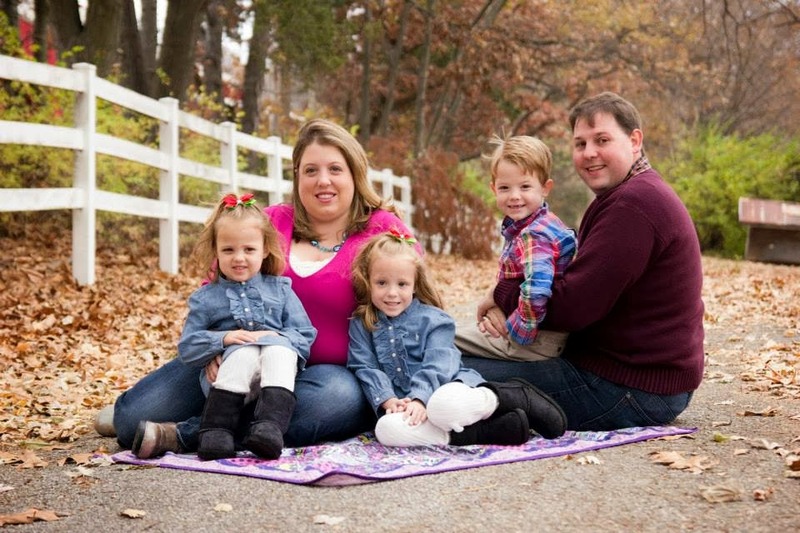 Just wait until you see the deals that are being scored! Plus, right now, you can use a PROMO CODE: TAKE25 to take an extra 25% off Clearance prices. Many of our readers are scoring items for as low as $4.50.